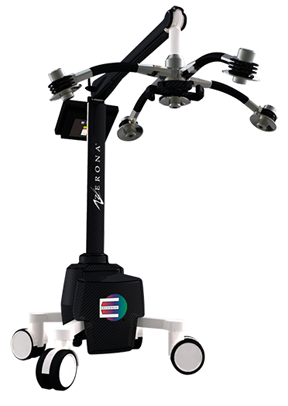 The safest and most researched low-level laser in the world, ZERONA® gives us the opportunity to deliver a proven way to help you painlessly reduce fat and inches. New at Skin Deep Spa! 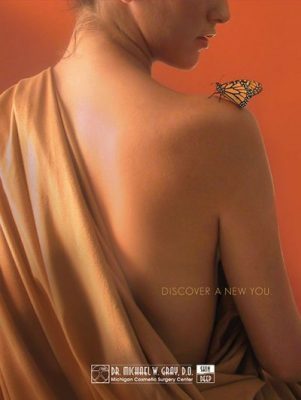 If you’re looking for a less aggressive approach to a beautiful new you, Skin Deep Spa is your answer. 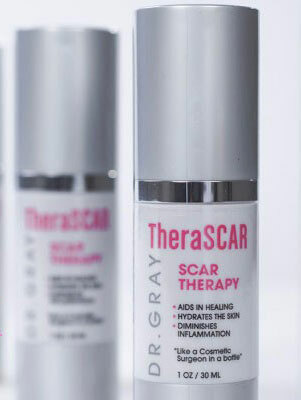 Whether you want to enhance your skin, reduce wrinkles, or look younger. Here, at the Skin Deep Spa, we use the latest therapeutic skin technologies to help restore your youthful appearance, and get you looking and feeling your best. 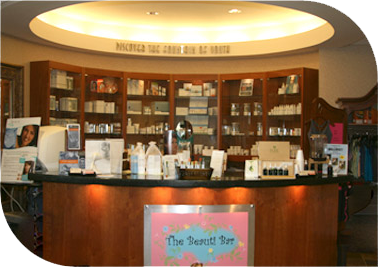 With the most advanced, scientific techniques and treatments from around the world, the skin care specialists at Skin Deep can consult you on a full range of face and body treatments: non-invasive lasers, European Facials and cellulite reduction treatments and many, many more. Our ongoing research combined with our experienced staff creates a center unlike any other. A center where we take you back in time. And a center where we’ll take you into the future. Come discover the fountain of youth at the Skin Deep Spa.